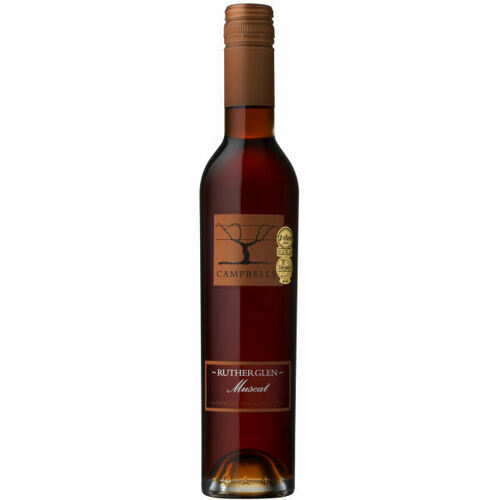 Fresh and vibrant, with perfumed, orange-like aromas, this is an excellent introduction to the Rutherglen Muscat style. It's not as full bodied or rich as some versions, but instead shows off the youthful components of the blend, ending with pronounced citrus notes. Bright amber gold with copper tints. Fresh raisin fruit backed by subtle oak characters. Luscious mouthfilling raisined fruit combine with the oak flavors to produce a wine of great length.